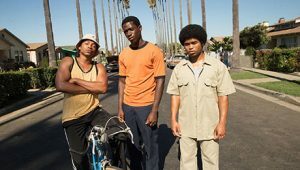 NEWS BRIEF: US cable network FX has renewed its original drama Snowfall for a third season to air in 2019, ahead of the season two finale this week. The FX Productions series was created by John Singleton, Eric Amadio and Dave Andron and is inspired by the start of the crack cocaine epidemic in LA in the early 1980s. The show is distributed by 20th Century Fox Television Distribution.